Durian XO is given the name due its bitter fleshy meat with an alcoholic aftertaste. The skin is medium thick and pale yellow in colour. The taste and flesh texture are basically quite similar to D24 but this durian mostly planted in highland. 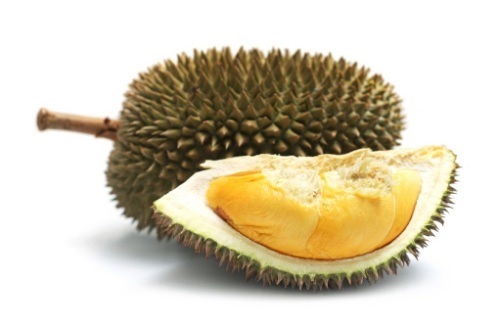 It is also known that most durians from highland are always maintaining the best overall quality which makes XO becomes one of the most sought after and preferable choice in the market.